HOW TO FOLLOW UP ON SOCIAL MEDIA : THE RIGHT WAY. 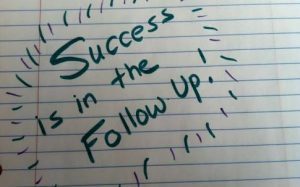 Home » Network Marketing » HOW TO FOLLOW UP ON SOCIAL MEDIA : THE RIGHT WAY. Have you always been confused about what to say when your prospect doesn’t respond? Do you think that you are getting how to follow up on social media in the right way wrong? 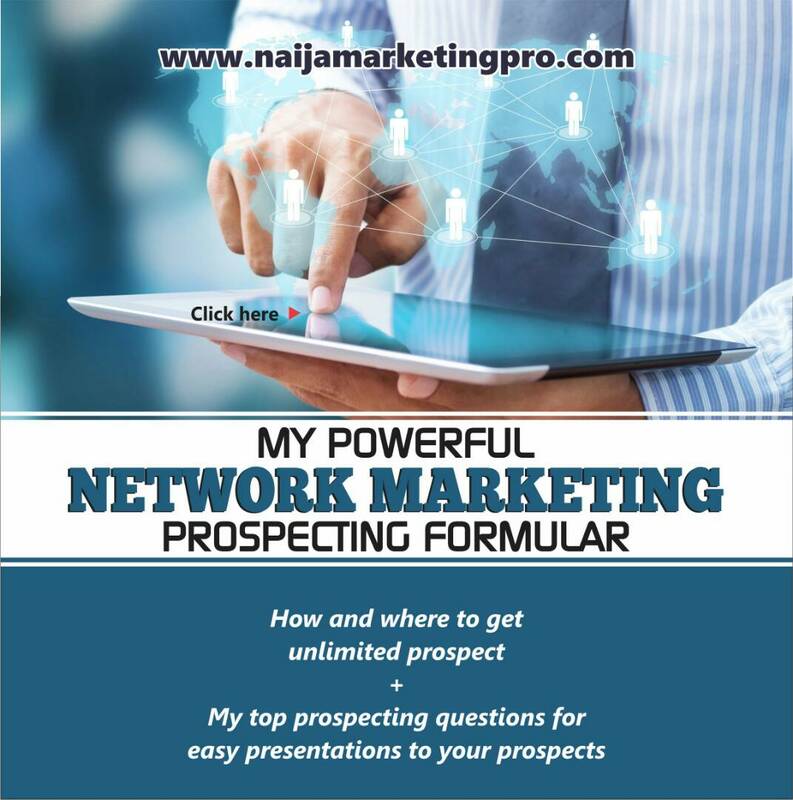 In this post, I share my best follow up network marketing tips that will get you more customers and reps.
Are you giving business to your competitors? The answer for many network marketers is YES! 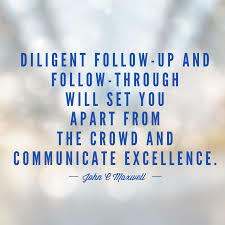 These are great statements and both are true yet many network marketers do not always follow up on social media the right way and don’t really understand how to create the “know, like, and trust” feeling with their prospects. 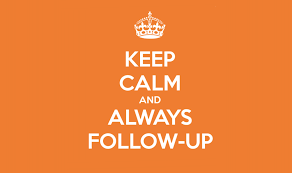 So how do you follow up on social media the right way? If for instance, you message your prospect and doesn’t responded to you in 3 days or more, respond to them. Never guilt or shame them. You’ll never nag your way to the top. And, you see how they respond. Don’t be addicted to bringing up the business at that moment. Since you just met them, most people will be fine with you sending them two more messages in the next week or so. You want to send them an initial set of messages that have zero selling in them. Before now, you should have checked the profile of the prospect. And if for example, one of the prospect likes or hobby is to read. Why not recommend a book you read that was helpful to you as a business owner. Or if it seems like you are in the same location, invite them to an event they could attend for free as your guest. The point is to position yourself as a resource and not someone wanting to sell them something. After three messages, you’ve raised their curiosity levels to receive your messages and not to see it and neglect. That’s the goal. You’ve opened up a free channel to them. So what I do next step after getting them this initial stage is to send them messages with values so as to keep in touch. I want them thinking about me as the person to call when they need what I do. What If you’ve sent them a message and they don’t respond? Don’t worry if they don’t respond. Don’t be addicted to responses. Be addicted to your activity. Be addicted to showing up and making your business happen. And, say less to more people. Stop letting people who aren’t open to your deal take your energy and power. Focus on building strong, trusting relationships with prospects before they even think about pitching. It’s only after your prospects truly believe that their success is your priority that they’ll consider closing a deal with you. When people regularly receive useful content and insights from you, they naturally begin to trust you and advance towards sales-readiness. You obviously need to maintain this flow of mutual sharing without pestering anyone to the point of turning them off. So how do you accomplish that? You can only write, “Just wanted to follow up with you” so many times. When trying to close a sale, the last thing you want to do is leave a bad taste in your customer’s mouth by sending constant sales follow-up messages with the same boring message. This can not only ruin your chances of recruiting them or making an immediate sale, but it can also trigger them to think and speak poorly about YOU and effectively damage your potential to do business in the process. 1. Be Genuinely Friendly – Always. Similar to physical interactions, it’s usually pretty easy to read someone’s tone in their social media posts. So when engaging in discussion, be careful with your phrasing and the attitude that you might unintentionally give off. Successful sales efforts rest on being personal and adding genuine value to your prospects’ daily experiences. 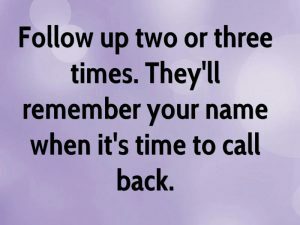 Too many reps take the easy route of sending the same boring, unoriginal, cold-call follow-up messages. This sets you up for failure on so many levels. When it comes to sales and marketing, nowadays attention is currency. If you can keep their attention, you have a much better chance of getting a response and making the sale, which is why you should craft each message as if your entire career depended on it. Do research on each person you connect with, learn more about them, and learn ways that you can help them personally. This type of deep personalization always yields significantly higher response rates.